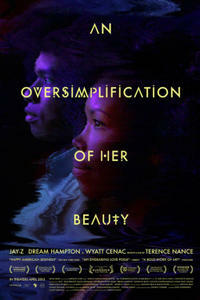 Terence Nance and Namik Minter in "An Oversimplification of Her Beauty." 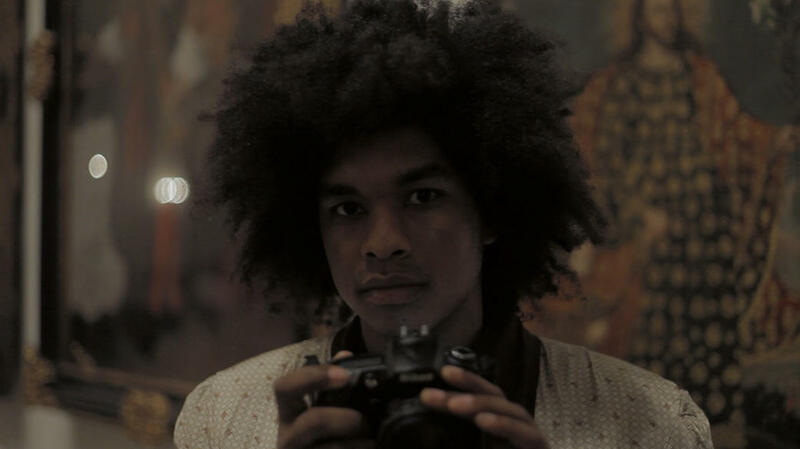 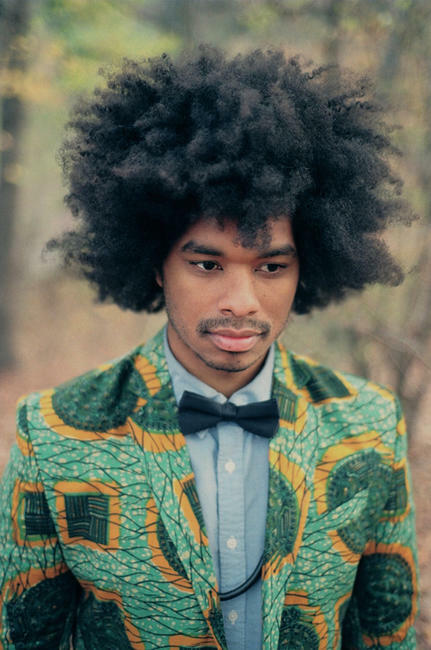 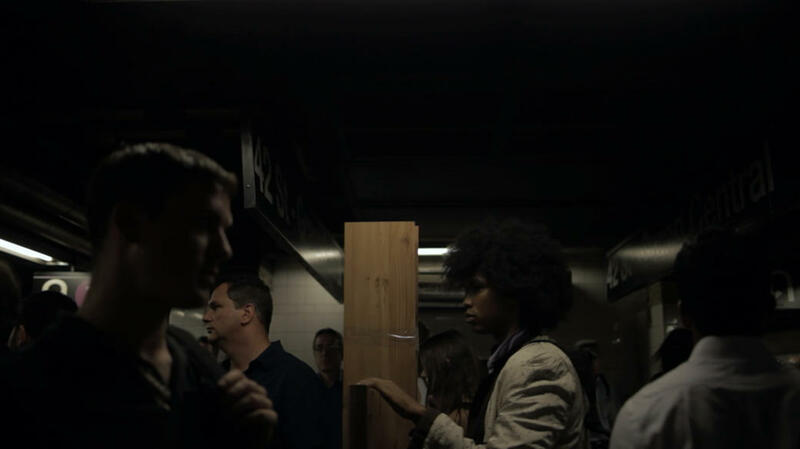 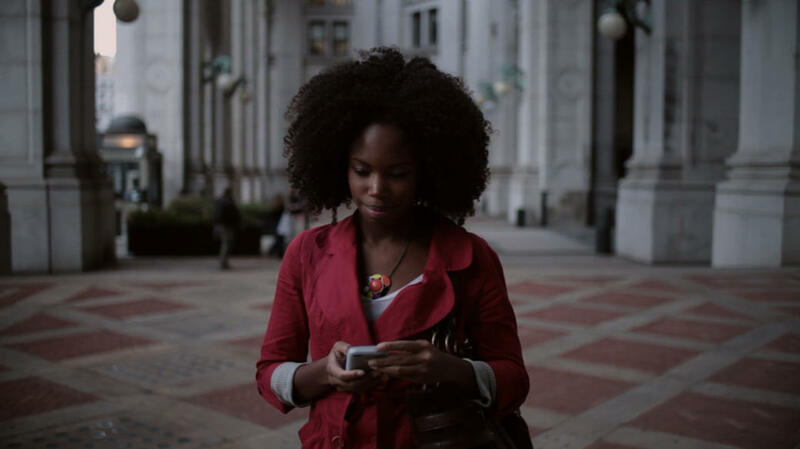 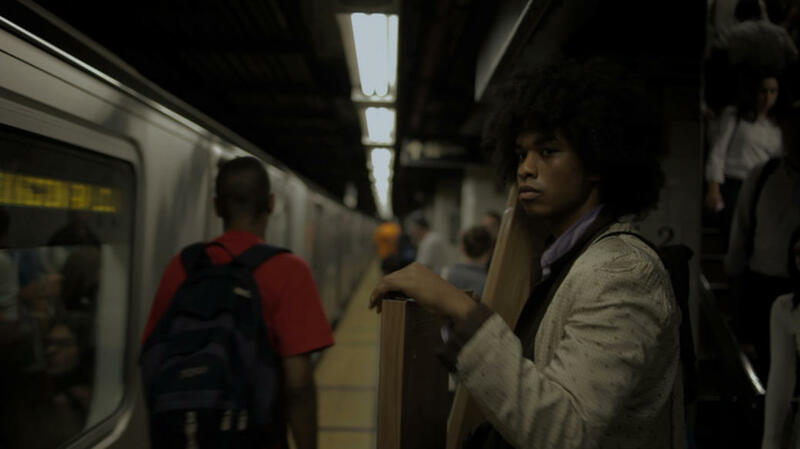 Terence Nance as Terence in "An Oversimplification of Her Beauty." 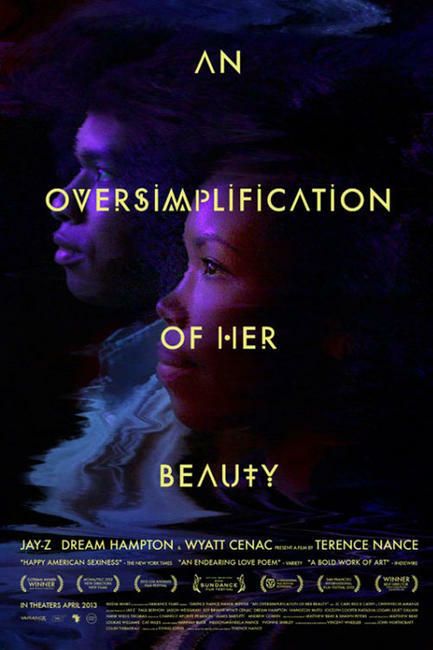 Namik Minter in "An Oversimplification of Her Beauty." 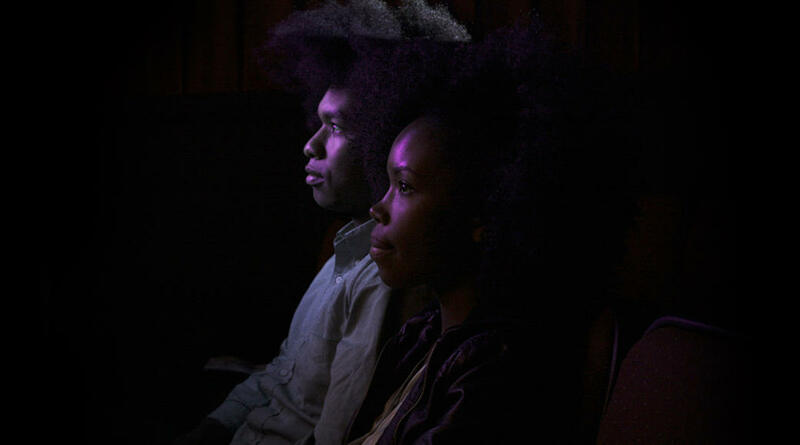 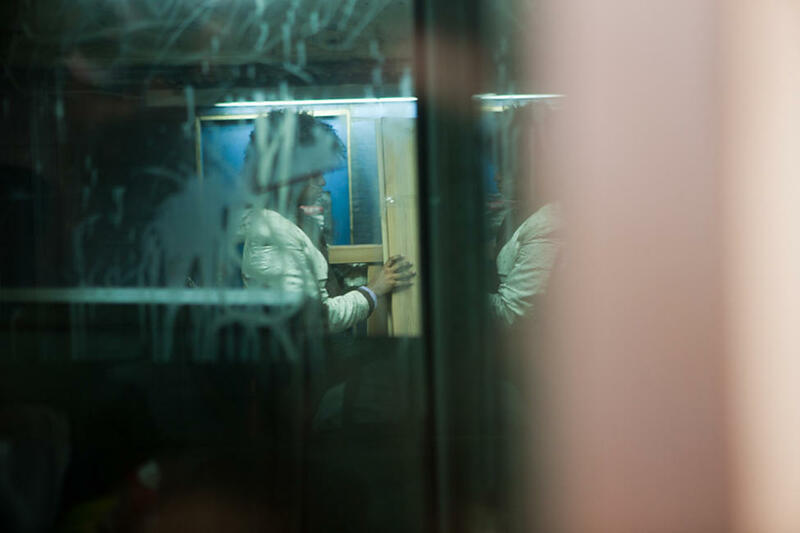 Director Terence Nance on the set of "An Oversimplification of Her Beauty." 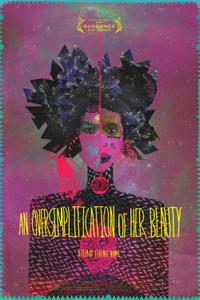 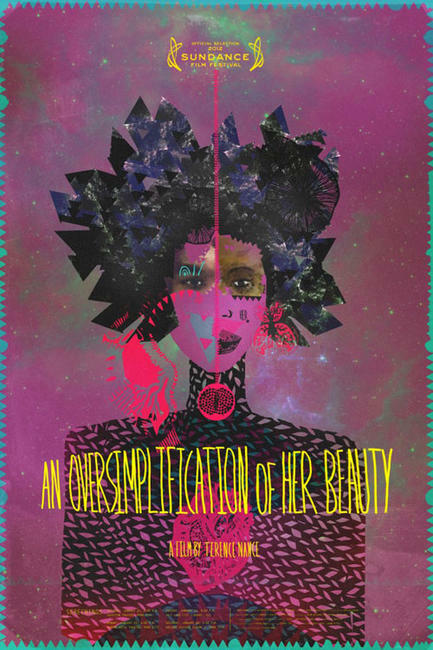 Poster art for "An Oversimplification of Her Beauty."